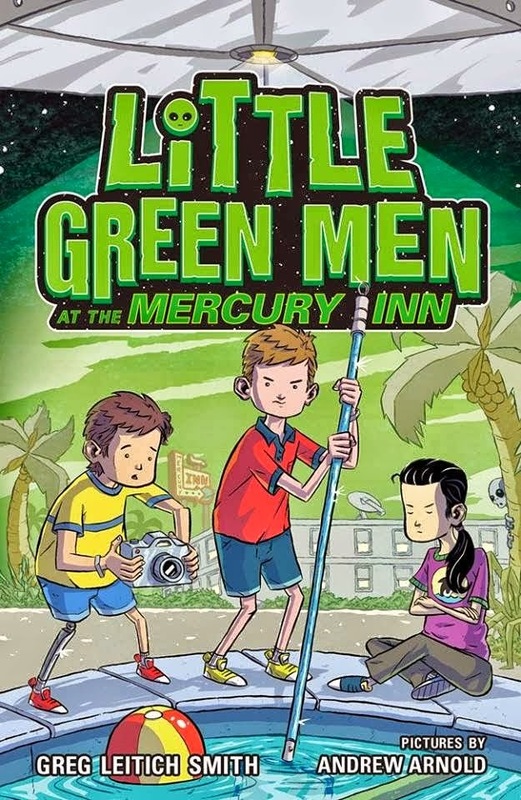 One of my faves in the lot, Little Green Men at the Mercury Inn is a story of two boys, beach vacations, UFO sittings and maybe even an alien encounter at an aging cocoa beach motel. Aiden’s parents own the inn and he works there. His best friend Louis is obsessed with alien encounters and swears he saw one a few years ago. But Aiden remains sceptical. But when they suddenly discover an UFO over the motel one night, Aiden begins to realize that Louis may not be crazy after all, and some of the residents of the Mercury Inn may be acting a tad bid unusual. Could they have proof of a real-life government UFO cover-up? When Bryce Billings says he will clobber Fish Finelli in the Captain Kidd Classic boat race, Fish has no choice but to accept the bet. But Fish's 1970s Whaler with a broken motor is no match for Bryce's new, top-of-the-line, 9.9-horsepower Viper—even if Fish, Roger, and T. J. can fix their measly 5-horsepower motor, it can't compete with Bryce's boat. With $9.63 between them, do the guys even have a chance at the Classic? 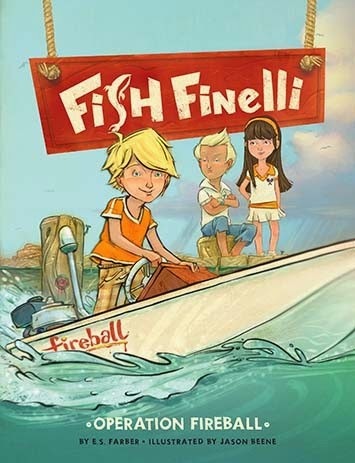 A hilarious romp, filled with fun facts seamlessly integrated into the story, Fish Finelli informs as much as it entertains for perfect middle-grade reading. Alex Khederian should have guessed something was wrong when his parents took him and his brother to a restaurant. He is Armenian and according to Alex Armenians never eat out. His parents tell him he will be attending summer school to bring his grades up. That means, no tennis camp, even though his parents had promised him he could go. Alex predicts that his summer is going to be one hellish one. Then, he meets Ethan. 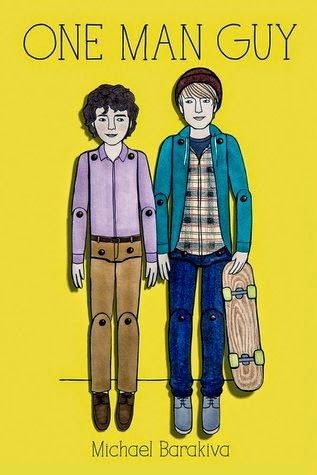 Alex has never thought of having a boyfriend – he’s barely ever had a girlfriend – but maybe it’s time to think again. This laugh-out-loud-funny story about what happens when one person cracks open your world and helps you see everything – and, most of all, yourself – like you've never seen before. It tackles identity issue in a delicate but real way. My only misgivings about the book was the stereotypes. I didn't think they were necessary.